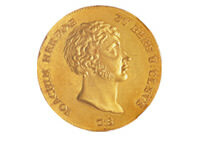 NGC is proud to have been selected to certify more than 200 of the finest coins in NGSA’s fifth auction, held in Geneva, Switzerland, on December 2 and 3, 2008. It is a celebration of both the 20th anniversary of NGSA and the unveiling of NGC’s ancient coin certification program. 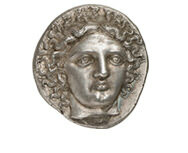 Presented in the following galleries are important Greek, Roman and World auction highlights that have been certified by NGC. 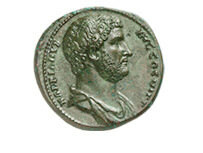 Learn more about NGC’s Ancient Coins Program.